This is the result of several months of hard work, and many many hours of teaching this material in seminars throughout the world. The aim of this instructional is to give the viewer a complete game built around the footlock or straight ankle lock, a submission that is incredibly versatile and also legal at all levels of competition. 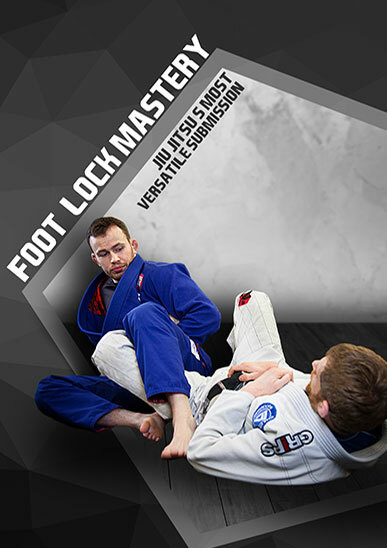 Professor Oli Geddes has given a good template for anybody to begin incorporating footlocks to their repertoire. For the seasoned bjj player, there are smaller details that one can do to firm up their techniques as well. Oli has reaffirmed himself as an 'OG' of the halfguard and footlock subgames of bjj.